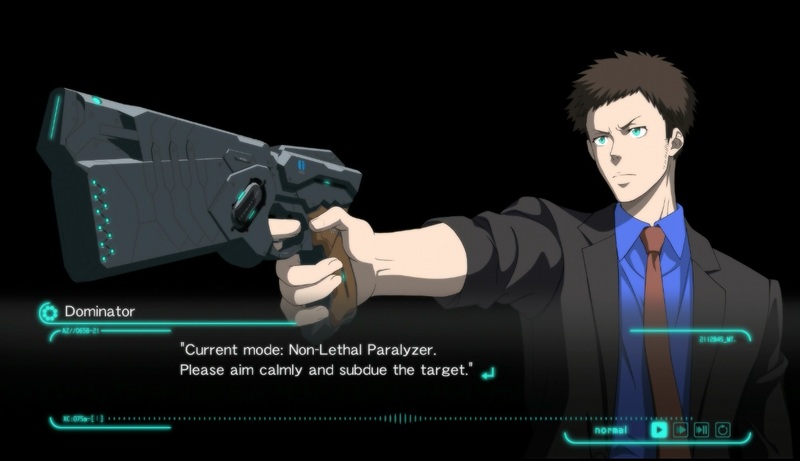 Another release date announcement from NISA tonight is for PSYCHO-PASS: Mandatory Happiness. This title will be coming to Windows via Steam on April 24, 2017. PSYCHO-PASS: MANDATORY HAPPINESS IS COMING TO STEAM® IN APRIL 2017! 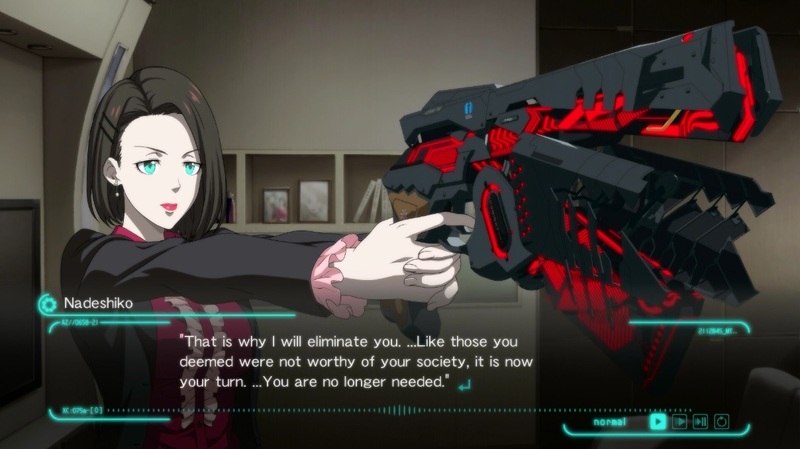 February 17, 2017 About NIS America San Francisco, CA (February 17, 2017) –At their annual press event, NIS America announced that PSYCHO-PASS: Mandatory Happiness will be coming to Windows via Steam on April 24, 2017! The Japanese version of the game will be handled by MAGES. 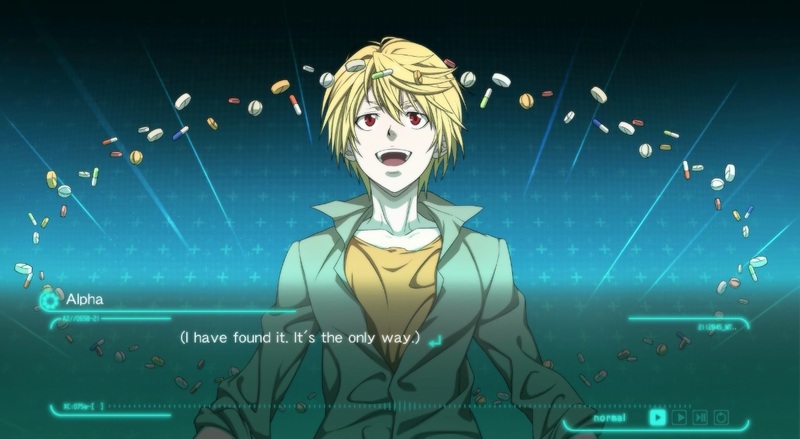 Taking place during the timespan of the first season of the anime series, PSYCHO-PASS: Mandatory Happiness adds backstory and world building to the overall series as well as in-depth storylines to each of the newly introduced characters. The player will face a multitude of decisions that will ultimately change the outcome of the game. 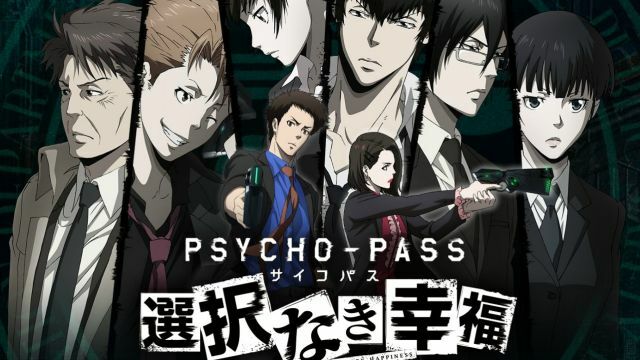 The player can choose between two new detectives assigned to the Criminal Investigation Department’s Division 1; NadeshikoKugatachi, a calm and serious Inspector whose memories were wiped, and Takuma Tsurugi, a hot-headed Enforcer who is searching for his missing childhood friend.